Just Dance! 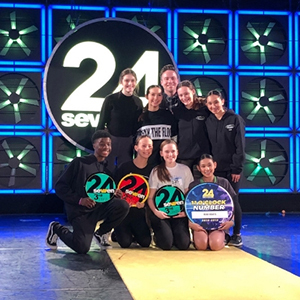 attended 24 Seven Dance Convention in Atlanta from March 22-24, 2019. In addition to the competition, dancers took two full days of classes from some of the top dance faculty in the nation. 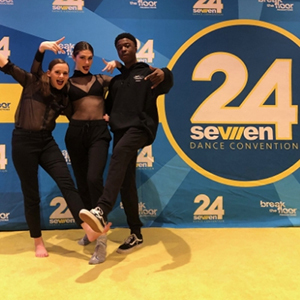 Read why we love dance conventions. “Dead Hearts” was also the judge’s favorite dance from the studio (Studio Showcase) and named an 11 O’Clock number for being one of the judges favorite dances for the age group.